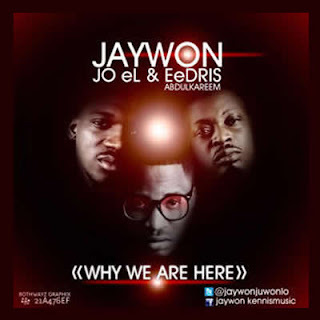 Check out the track from Jaywon with his Kennis Music people, Joe El & Eedris Abdulkareem. Hot joint, and you know Jay Sleek always delivers on the beat. OYA is featured on his upcoming album, Reloaded. Definite anticipating that. “OYA” is a follow-up single to “Tinko Angel Reloaded” which is doing fairly well in the market. When you have these 3 guys hopping on a Jay Sleek beat, you know what to expect. Enjoy! FRANK EDOHO AND CATHERINE SPLIT UP AGAIN. JADEN SMITH RUMOURED TO BE DEAD.